We got a new Holy Bible in our house! This is such a cute cover isn't it? My youngest has been getting in some reading time before school each morning. ZondervanKidz has done it again! 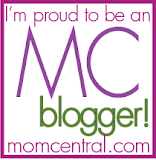 I love watching my children get excited about the Word of God! When I can find a Bible that is easier for them to read and comprehend, I get excited! You can find your own hard cover copy of this book on Amazon and the Zondervan website. "This sparkly and fun Bible contains the complete text- Genesis to Revelation- of the NIrV (NIV for kids!) and is perfect for children. 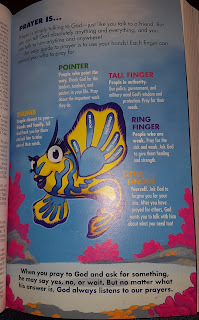 Sparkling fish grace the exterior while inside whimsical underwater illustrations surround important Bible themes to help kids dive deep into God's Word." 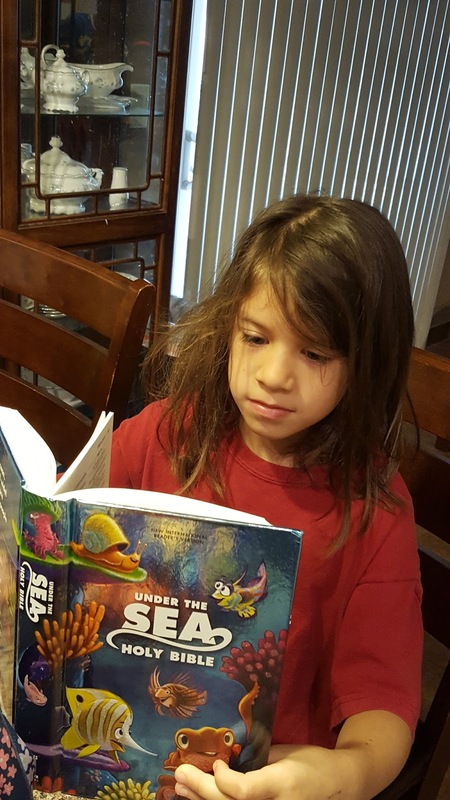 The Under the Sea Holy Bible, NIrV is a perfect gift for children ages 6-10 yrs old. As I was going through this Bible, I discovered Biblica. Every NIrV Bible you purchase helps Biblica translate and give Bibles to people in need around the world. I love that!!! 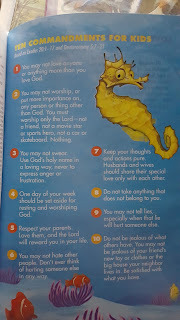 Thank you to Flyby Promotions for this Bible to review.All opinions are our own.